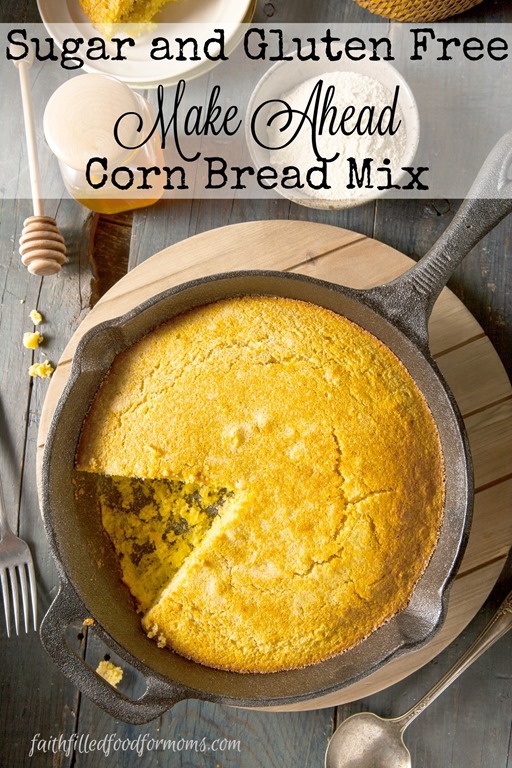 I’m super excited to share today’s recipe ~ Homemade Sugar and Gluten Free Make Ahead Corn Bread Mix by one of our awesome readers! “I use only Rumford Aluminum-Free Baking Powder because all other baking powder has Sulfites, Sulfates or sulfonamides which is one of the misdiagnosed and misunderstood allergies in the country. I so appreciate her advice and experience, because when we are suffering from a chronic illness and can’t seem to pinpoint what is going on…sometimes it’s the little things that make a BIG difference! Jackie was super generous to share her recipe with us! Mix all four ingredients together and place in large container that is air tight. You can use whatever amount you need to make cornbread. I usually use 4 cups mix with 3 XL eggs and enough buttermilk to make a thin batter. Pour into greased cast iron skillet and bake at 350 degrees until golden brown. 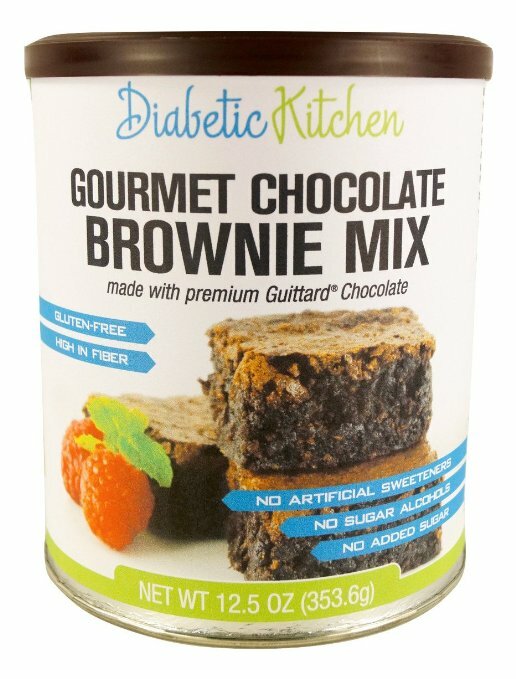 If you are interested in a make ahead mix that you don’t really have to make yourself…LOL I’ve stumbled across this deelish Gluten Free Brownie Mix. My husband is diabetic and so this mix is perfect! This looks delicious! 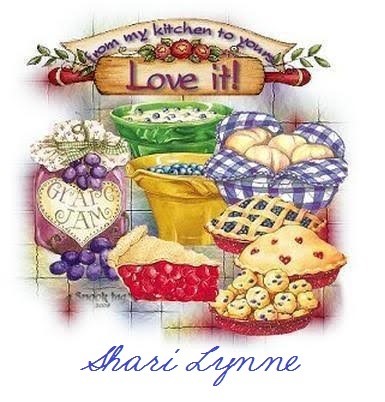 Thank you for sharing the recipe on the Art of Home-Making Mondays! Love how simple all of this is! 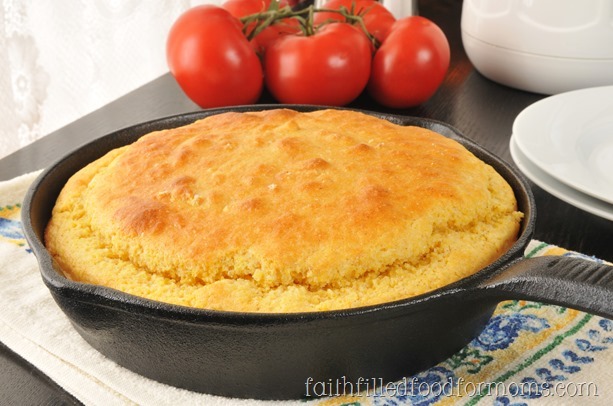 Very cool – we love cornbread at my house, so this would make life much easier!